Matt in American Horror Story. 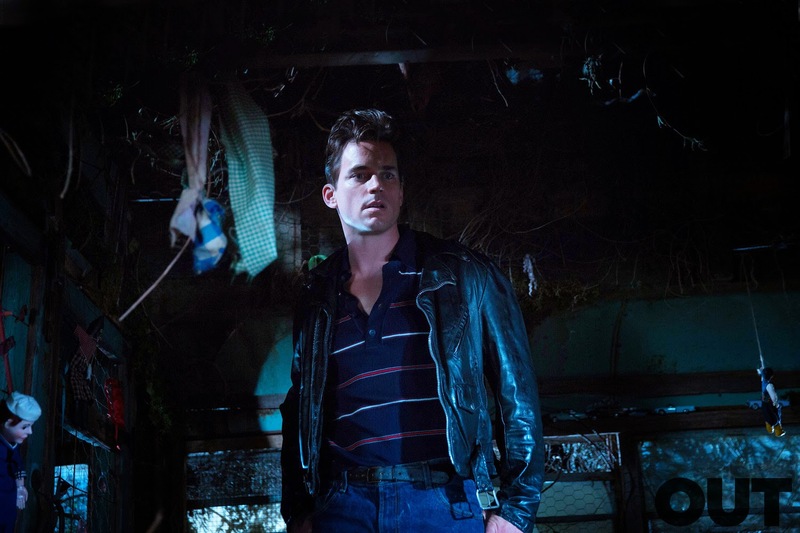 promo pic for Matty's guest role as Andy in Season 4. HD Wallpaper and background images in the Matt Bomer club tagged: photo matt bomer american horror story promo pic season 4. This Matt Bomer photo might contain hip boot, thigh boot, combishort, combinaison de jeu, and combi.